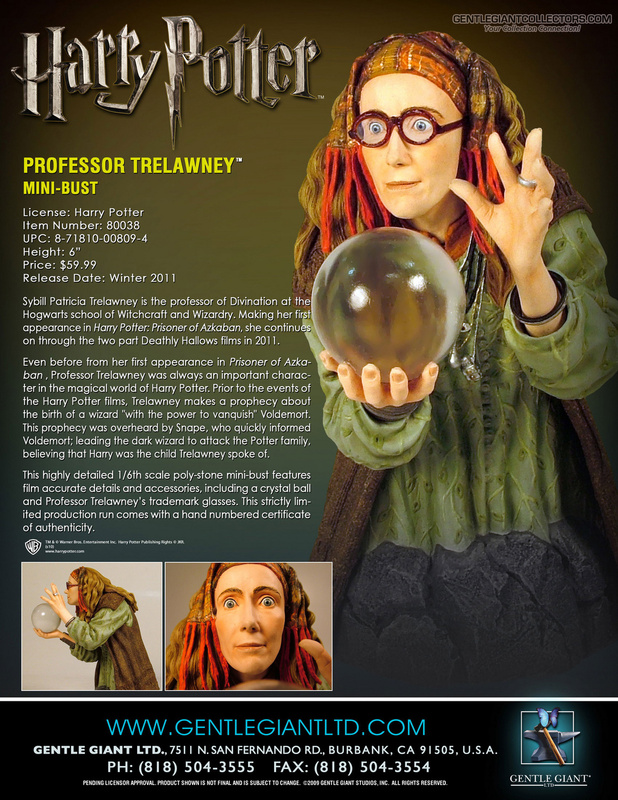 Gentle Giant Collectors has posted a new image of the upcoming Professor Trelawney bust from Gentle Giant. 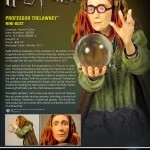 The bust is based on the character from the Harry Potter film series. The bust is due out Winter 2011 at a price of $59.99. Click the thumbnail to get a larger image.